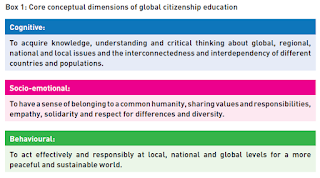 Collaboration Initiatives International : Collaborative Leadership Building for Global Citizens: What is Global Citizenship Education? Global citizenship refers to a sense of belonging to a broader community and common humanity. It emphasises political, economic, social and cultural interdependency and interconnectedness between the local, the national and the global. 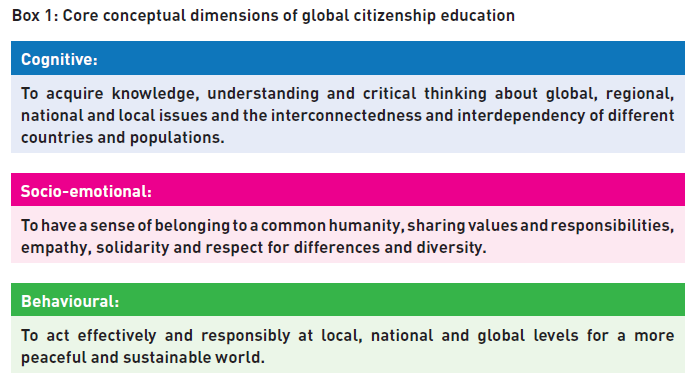 Global citizenship education entails three core conceptual dimensions: cognitive, socio-economical and behavioural. 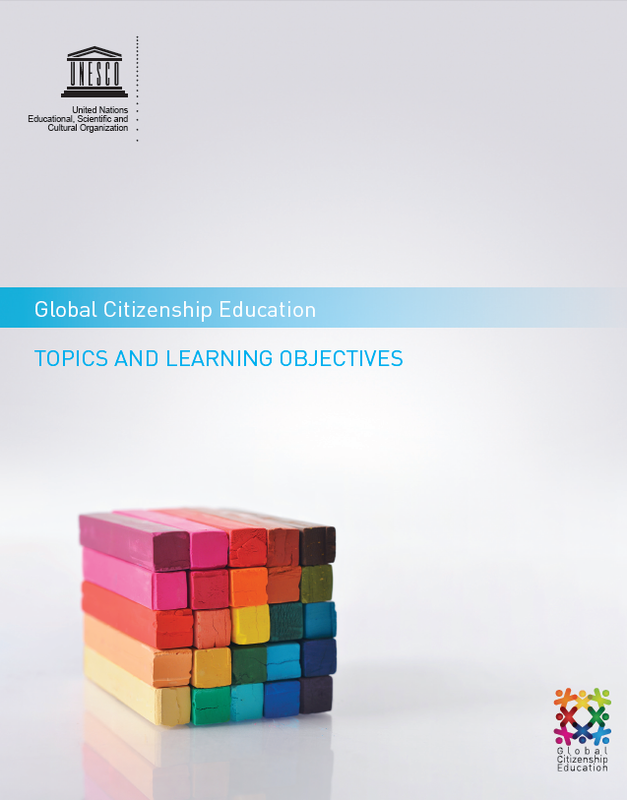 Global citizenship education aims to be transformative, building the knowledge, skills, values and attitudes that learners need to be able to contribute to a more inclusive, just and peaceful world. 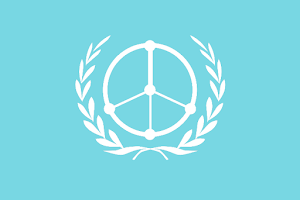 participate in, and contribute to, contemporary global issues at local, national and global levels as informed, engaged, responsible and responsive global citizens. Extracted from: Global Citizenship Education: Topics and Learning Objectives. (Paris: UNESCO, 2015).